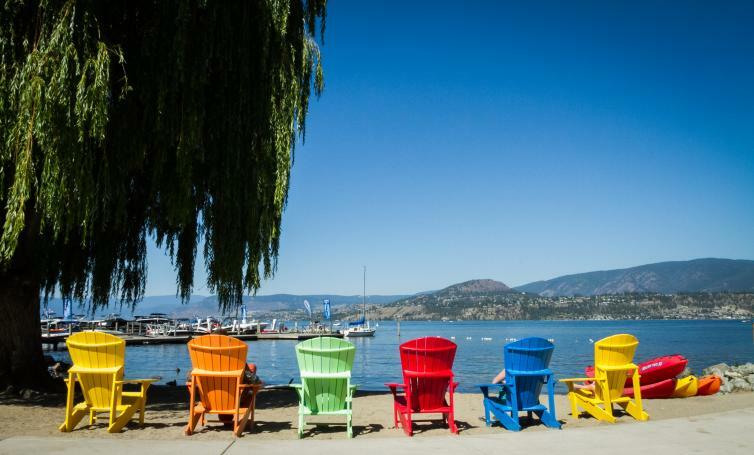 A staple in Kelowna since 1926, this lakefront hotel offers a variety of romantic packages to ensure your getaway goes off without a hitch. 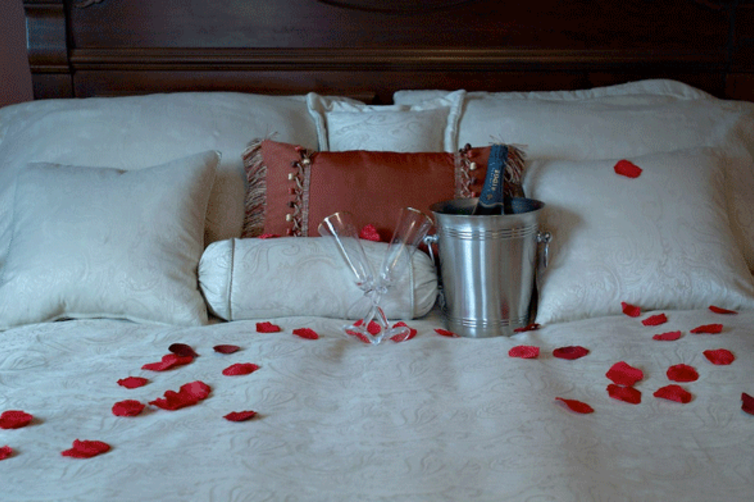 Whether you choose the red rose turndown service or accommodation that includes a wine tour for two, Hotel El lets you choose exactly how romantic you make your weekend. A bonus is their bar has won the Wine Spectator Award of Excellence every year since 2005—they offer everything from wine and speciality coffees, to scotch and cigars. 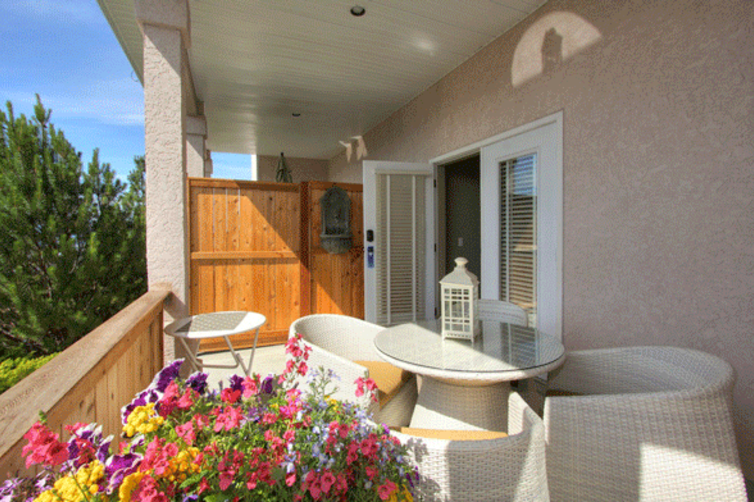 B&Bs are pretty much a perfect romantic setting. 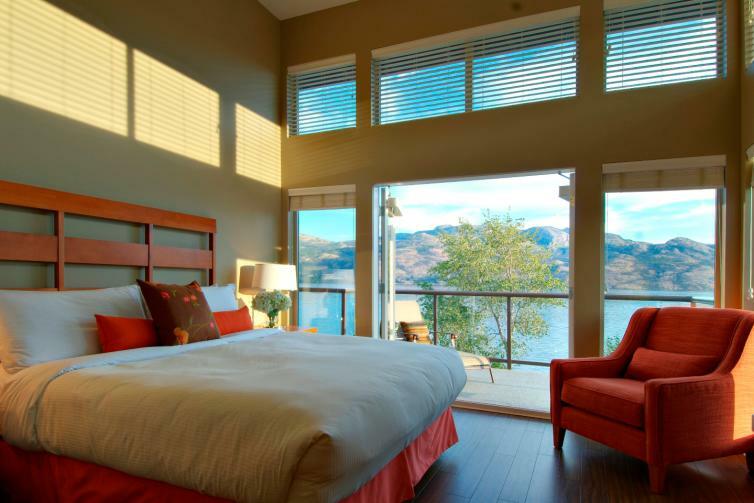 Nestled in Kelowna’s rolling hills, Pleasant Pear definitely delivers as a cozy getaway. 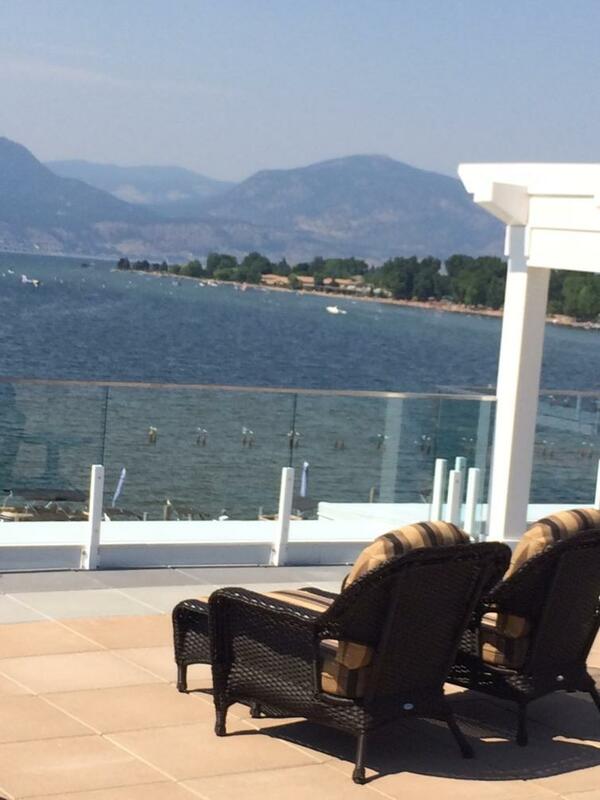 With only four guest rooms, this adult-only facility delivers with a pool, hot tub, and more. 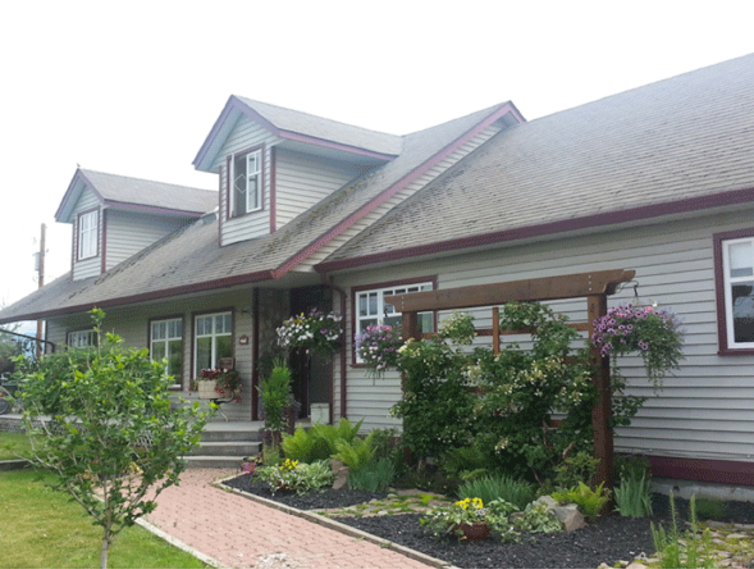 The rustic décor adds to the ambience and the rooms overlook mountain views—and pear orchards, of course. Though there’s no access to a kitchen, there are plenty of restaurants close by, so consider ordering in and enjoying some time away from it all. A stone’s throw from the celebrated Mission Hill and Quail’s Gate wineries, The Cove is an ideal home base for romantic weekend wine touring. Unwind poolside, soak in the views from the resort’s private beach, or take your relaxation to the max with the couple’s package at The Spa at the Cove.